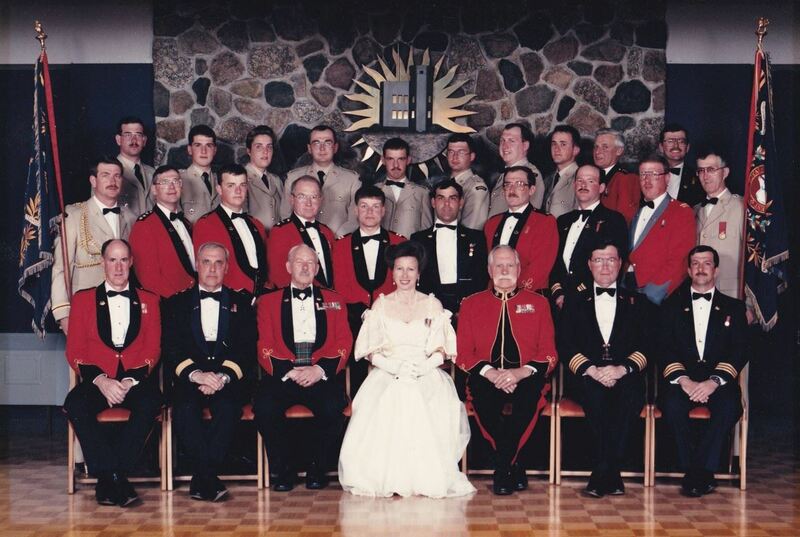 On behalf of The Royal Newfoundland Regiment Museum and our parent organization the Regimental Advisory Council in which Gordon Barnes was a member, we wish to convey our deepest condolences to the family of Brig. Gen. (ret’d) Gordon Barnes. Lt. Col. Gordon Barnes took over the command duties of The Royal Newfoundland Regiment in 1978 from Lt. Col. Barry MacKay, a member of the museum committee. Barnes served as the CO until he was promoted to Colonel of Newfoundland District Command in 1980. He would later be promoted to Brigadier General, the highest rank he would attain. Relatives and friends may visit the family at Carnell’s Funeral Home, 329 Freshwater Road, on Tuesday, February 20th, and Wednesday, February 21st, from 2-4 p.m. and from 7-9 p.m. A service of remembrance will be held at The Carnell Memorial Chapel on Thursday, February 22nd, at 11 a.m. Inurnment to follow at Holy Sepulchre Cemetery. Our condolences to the family. May he rest in peace. Ex members of 2 R Nfld R . Grand Falls. Dates are off. Col Barnes , my next door neighbour, was CO when I joined The Rehiment in 1983. This was just before the presentation of the Colours by Prince Charles. It was very sad to loose my old neighbour. He will always hold a special lace in my heart. Gordon Barnes was made LCol in 1978 until 1980. Ernie Shute was LCol from 1980 to 83. Wayne Foster took over in 1983.